Solvaderm Suvoderm Nighttime Rescue Repair Review: Are the claims true? Most all women strive for picture perfect skin which is no easy task. It is also not a cheap endeavor either. There are literally billions of website full of skin care scams. There are those that work amazingly. Then there are those which waste money and effort.A large percentage of these so called miracles in a bottle are absurdly priced; however, a high price does not always mean high quality. Solvaderm is a top dollar manufacturer of skin care and their claim to fame is Suvoderm. They say it penetrates deep to bring out younger, healthy, glowing skin. Soy is a multipurpose moisturizer as it can decrease oil in certain areas while intensifying moisture levels all over. It is effective for combination, oily, and dry skin. 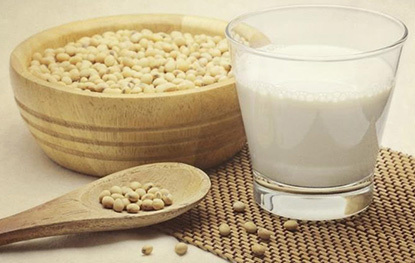 Soy includes anti-oxidants to battle free radicals and diminish oxidative stress from environmental causes. The isoflavones in soy have been proven to have the capabilities to revitalize elasticity and moisture as well as decrease the appearance of actual wrinkles; blemish scarring; discolorations; and fine lines. 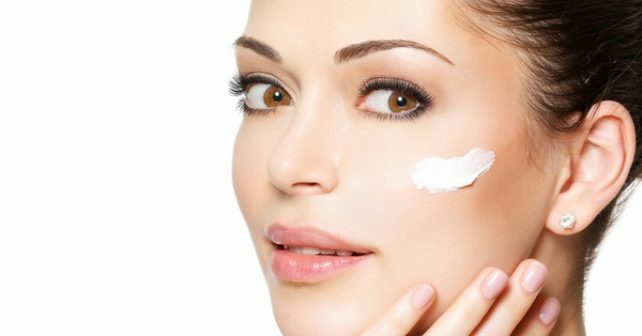 Vitamin A contains many components referred to as retinoids that applied prior to UVA ray exposure lessen a portion of the damage. Clinical studies have proven their ability to diminish the appearance of fine lines, smooth complexion, and correct hyperpigmentation. The company tells consumers to apply this cream gently, each night to clean skin. There are positive reviews on using this product. Scientists have validated the ingredients individually. Displeased users may ask for a refund as long as it is in 60 days from order. This brand is very costly. The completed formula has undergone no studies for effectiveness. Solvaderm never accepts open products. A wide selection of skin care websitescarries this cream for around $100 for a 1-ounce bottle. Suvoderm Nighttime Rescue Repair is very pricey product and no research studies to back up the end product are available for review. It is also no extremely suspicious that the Amazon site has no consumer feedback or data on this cream. This skin cream purchase seems like an unwise decision.